ManyTracks is a company with a commitment to engaging, mind-provoking theater that values asking questions over providing answers. 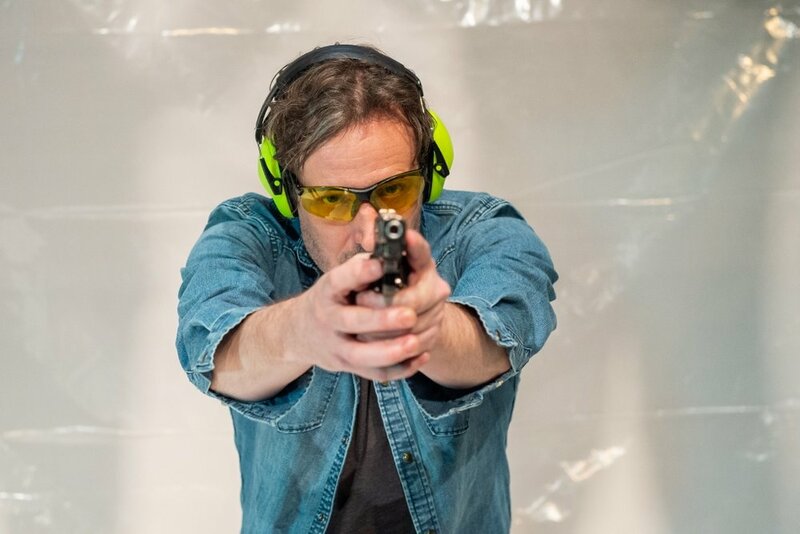 After many years working as a director I decided to combine my work as a freelance “gun for hire” by producing and directing creative projects that speak to my particular, perhaps wonky theatrical sensibilities. Since its inception, Spring of 2009, ManyTracks has steadily generated valiant projects of very different subjects, themes and ambitions. Be it a new translation of a German Classic, Georg Büchner’s Danton’s Death in a new translation, a new play, as in Hayley Heaton’s The Man in the Newspaper Hat or a a reworking of a script about national identity and race, St Joan by Julia Pascal, which is now sadly more timely than ever. While ManyTracks doesn’t have an ensemble of actors and works with different creative artists depending on the nature of the given endeavor, we do have “usual suspects” or something bordering on a “virtual ensemble”, which are like-minded spirits I return to again and again. They deserve to be mentioned and you can find them in “Creative Allies”. Please look around, check in, see the shows, and tap into our ongoing activities. ManyTracks is proud to be a part of the Independent Theater community, and when we don’t have performances going on, we are writing, creating and communicating with our peers and our audience. So read on, and keep in touch!